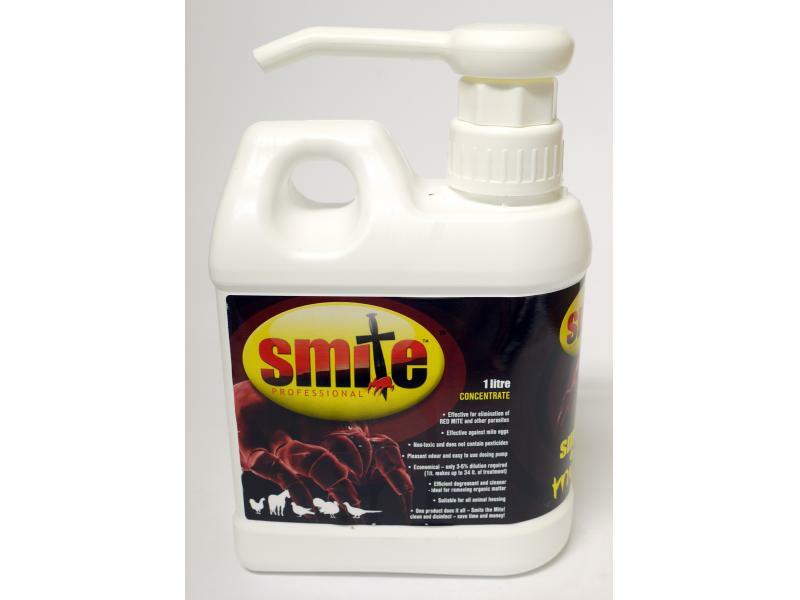 Smite Red Mite have a liquid and a powder for tackling the dreaded Red Mite in chicken coops. Smite Red Mite is an organic, naturally mined, mineral product made up of fossilised remains of diatoms, a type of algae. 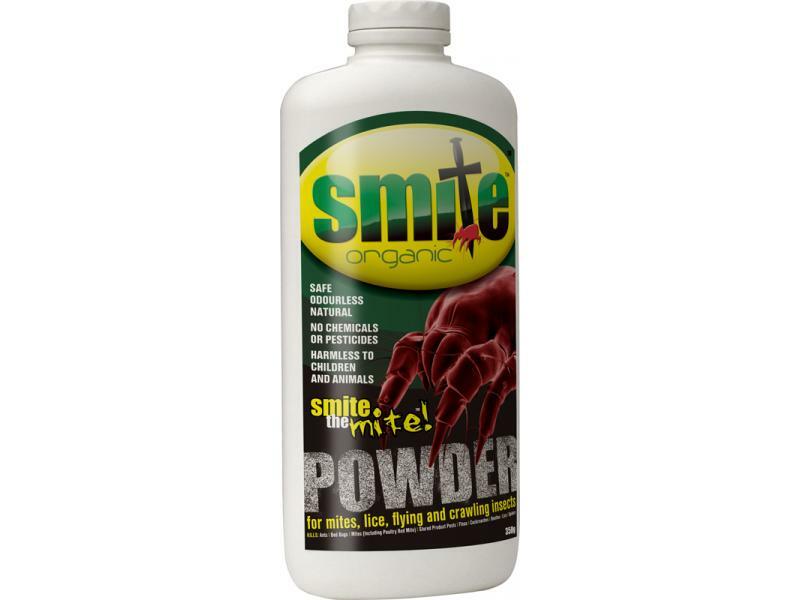 Smite Powder is a ready to use powder to sprinkle throughout the hen house and birds to relieve them from attack by Red Mite at night. A litre bottle of concentrate makes up to 54 litres of treatment. There are currently no questions for Smite Red Mite/Parasite Treatment & Disinfectant - be the first to ask one!